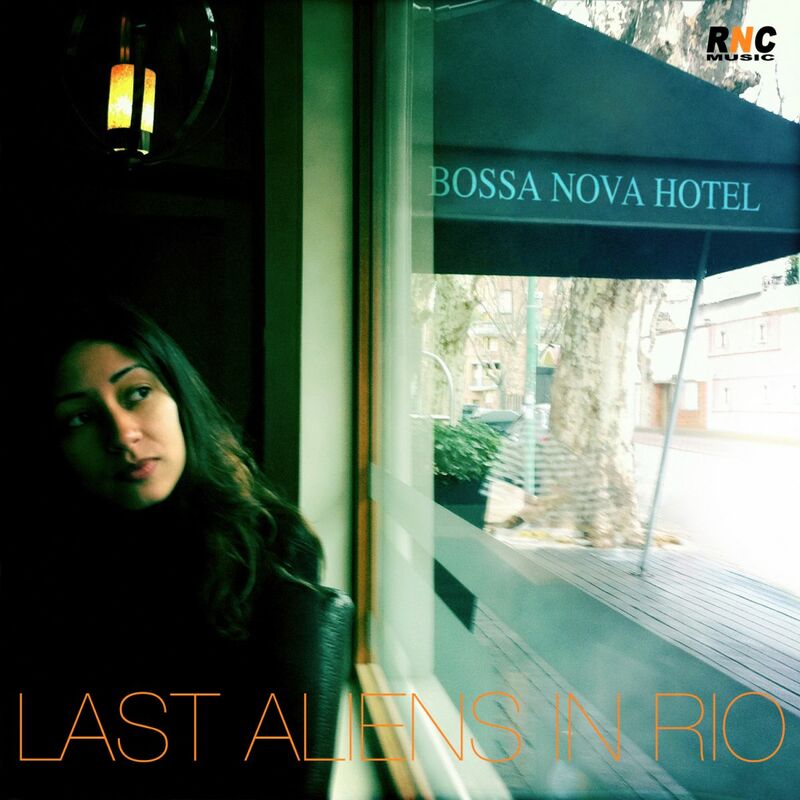 Bossa Nova Hotel is the second album of Last Aliens In Rio. Using Bossa Nova as a starting point, the Brazilian singer and composer Felipe Lion, along with some talented young musicians developed this beautiful production. The result is a timeless sound, pure, clean and warm. Using instruments and unusual rhythmic variations in Bossa Nova, Last Aliens In Rio is aiming at innovating a style marked by traditionalism and that leaves little room for new experiments.